Grab this awesome Famous Stars & Straps Cheshire hat and look the part wherever you go! 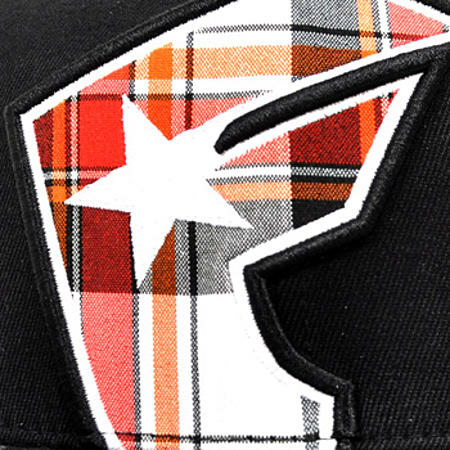 The design on this hat features the classic "F" embroidery on the front with a checked fill and a six panel classic construction. 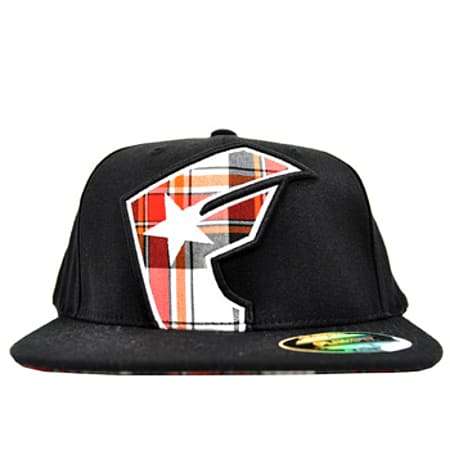 On top of this the cap includes the signature plaid design on the bottom and a flex fit to ensure it can shape to your head easily. As well as looking great this Famous Stars & Straps Cheshire hat feels great to wear and is made with only the best quality materials.Made with a blend of acrylic, wool and spandex this Famous Stars & Straps Cheshire hat has all you need to have a satisfying and comfortable wear every time. The materials used to create this hat not only ensure that it is comfy to wear but also guarantee that it is durable and will last you a lifetime no matter how much you show it off. 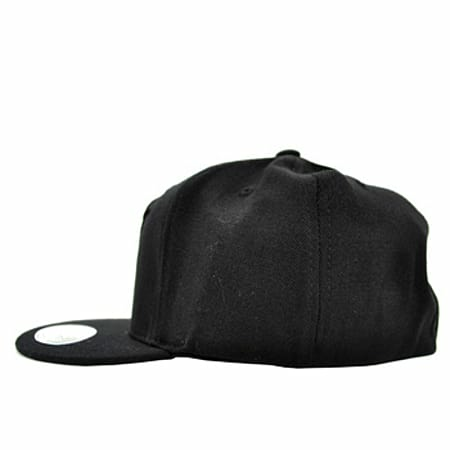 You can wear this cap wherever you like as it is compatible with any outfit. Completing your day to day outfits with the perfect alternative edge this Famous Stars & Straps Cheshire hat is not one to miss! Show off this Famous Stars & Straps Cheshire hat on a night out with your mates to a day chilling where these breathable materials will not only enable you to keep it on for as long as you want, but without your head sweating and giving you the dreaded "hat hair"!